With the increase in networking, the way we consume media has evolved a lot. The internet has given rise to a whole new perspective of digital content ownership and distribution of media content over the internet. There are many ways to copyright content over the internet. The most used form of content in computer and media world is “Images”. The best way to protect the usage of images and to check the violation of copyrights, most creators put a watermark on the distributed images. Watermarking images is the oldest and most used form of content protection. But, there are times, users want to remove the watermark from an image. Traditional method of removing a watermark involved re-painting the pixels one by one or by using professional photo editing software which would take hours of continues work as well as high level skills. But, don’t worry as today we have a very simple guide on how to remove watermark from photo. By following the simple steps given below, users can remove the watermarks from images without any hassle in a few minutes. So, stay with us if you want to remove watermarks from an image. How To Remove Watermark From Photo. 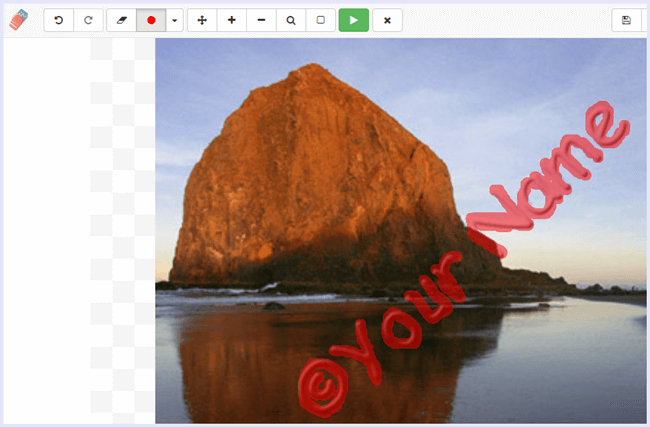 Given below is a simple step by step guide on How to remove watermark from an image. 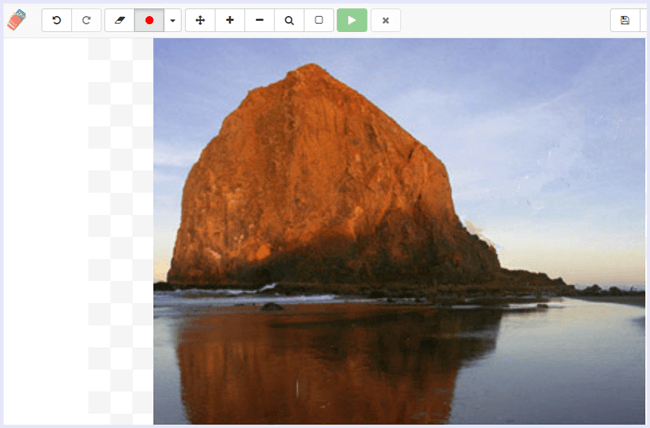 For this purpose, we are going to use WebInPaint which is a free online editor. Step 1. Click on the link below to SignUp for Web Inpaint. The registration is very easy as all you need to do is enter your email and set a password. Step 2. Upload the image from which you want to remove watermark. Step 3. Then, in editor, Select the marker tool, and carefully outline the watermark. You can select different sizes of the marker tool to be precise. Step 4. After marking the watermark, just hit the Play button in green color on the top and the processing will begin. Step 5. Now the processed image will be free of the watermark as it will be removed. Save the resulting image. Hence, your image is free of the hideous watermark. 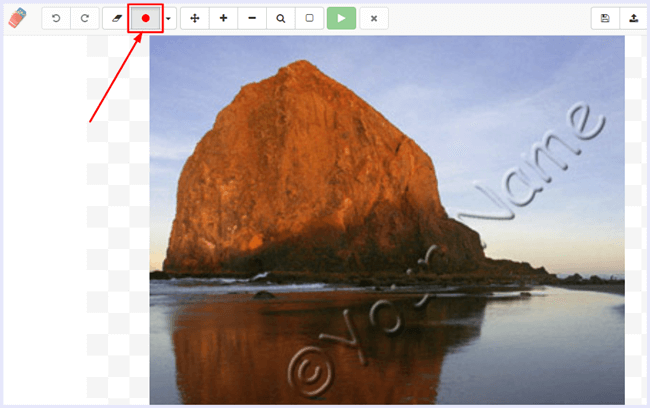 In conclusion, this is a simple step by step guide on how to remove watermark from photo. Also share this with your friends if you find this guide useful.For any help, assistance, or query, feel free to comment below. We’d love to hear from you.